Shaw Dallal will give a lecture at Mohawk Valley Community College on Monday, May 4 from 12pm – 1pm in ACC 116. The event is free and open to the public. Dallal will talk about Israel and Palestine, the Palestinian freedom movement, war and peace, and his experiences as a refugee. Shaw Dallal is the oldest Palestinian refugee in the area. 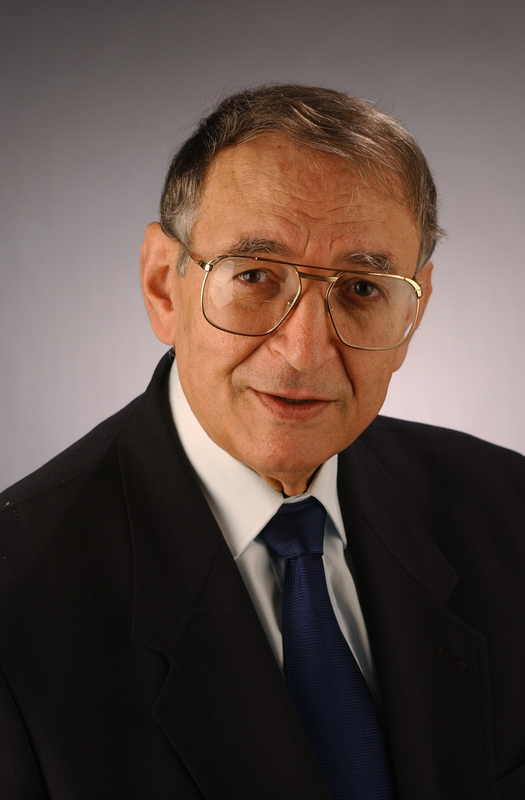 He is a former Professor of Business Management and Economics and has taught on a variety of subjects, including law and Arabic, at Utica College, Colgate, Cornell and Syracuse University. He is the author of Scattered Like Seeds: A Novel among other books and articles. He will lecture on Israel and Palestine, human rights, the occupation of Palestine, war and peace, and his own experiences as a refugee.